Air Innovation Enterprises Ltd has been in business since 2013. We pride ourselves in providing the kind of quality service you expect from a leader. The reason for our success is that we are responsive to the needs of our customers, residential and commercial, big or small. From routine maintenance to complete systems, our team of highly trained professionals are at your disposal ready to deliver a quality product and quality service at a competitive price. We believe in the old saying, “Do the job right the first time” and our slogan remains “Quality is Key”. We set the strickiest standards for global safety practices, both at project work sites and office environs. To support this standards, we offer training and a formal safety evaluation programme among our employees and seek external trainings too. These programs and standards improve project performance through heightened employee awareness, reduced disruption due to lost-time accidents and commited liability claims. We are commited to zero incident goals. We are the best air conditioning supplier,installer of air condioner machines in Kenya. 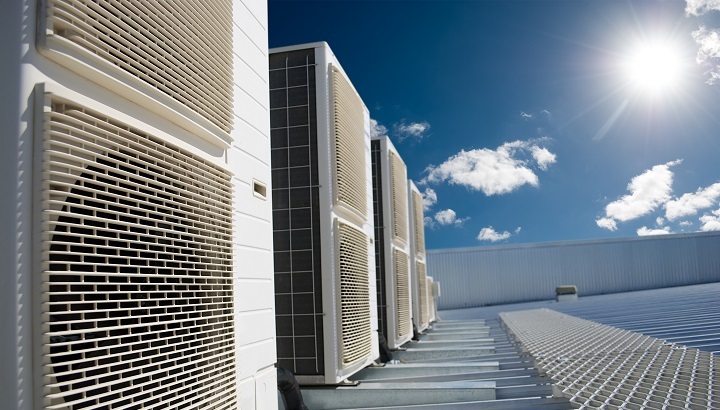 Our goal is to be the most respected Air conditioning company in Kenya through innovation and encouraging the use of cheap, affordable and efficient air conditioner prices in Kenya,an honest, trustworthy, reliable and an environmentally sound manner. 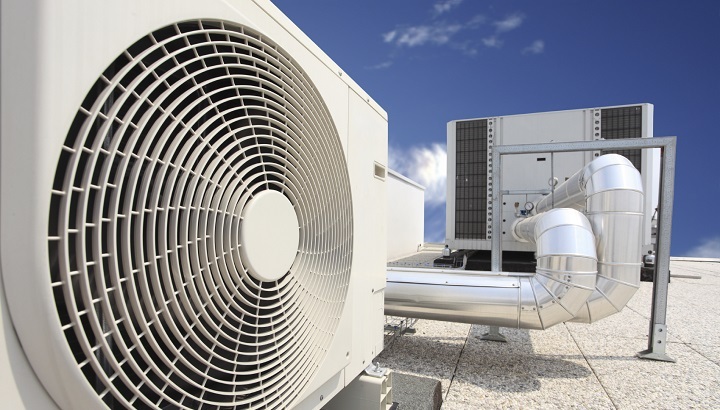 Ensure value to every customer through quality innovations and lasting solutions delivered by skilled professionals, definitely the top air conditioner supply in Kenya as we speak. Proud of ourselves, our work, our company and for what we stand for collectively.